Oviedo, Fla. (Mar. 12, 2018) – Building upon a foundation of innovation, unmatched celery leader Duda Farm Fresh Foods invests in research to add six more patents to its celery varietals. As one of the world’s largest growers and shippers, supplying 33 percent of the celery consumed in the U.S., Duda welcomes three new breeders for a total of five to support the success of these new varieties. The impressive celery program consists of 183 years of research and 33 patents that contribute to enhancing flavor and quality of celery grown in the Duda fields. As the only company to invest in this type of research, Duda seeks to expand its celery program, residing from the west coast to the east coast. The addition of these new patents will allow the brand to develop new celery varieties and flavor profiles that are sweeter, crisper and have less strings. Nonetheless, the company will continue to support shoppers who are looking for convenient, fresh produce items with pre-washed, pre-cut snack packs. Focusing on the “why” behind the buy, the brand’s legacy of innovation is recognized as the Celery Category Captain by Progressive Grocer. 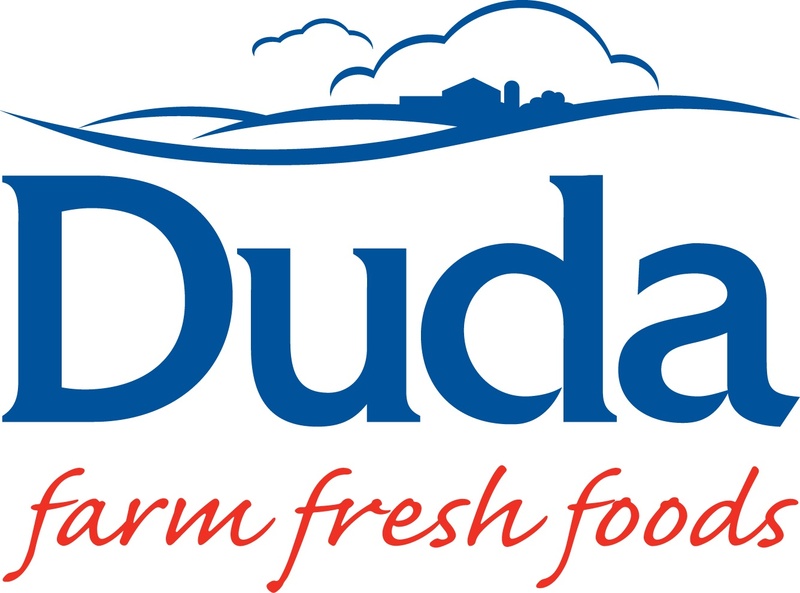 To find out more about Duda Farm Fresh Foods, please visit http://www.dudafresh.com/ or follow the brand on Facebook, Twitter, and Instagram.